Payments processed securely through PayPal. Orders are shipped via USPS. 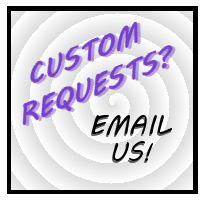 Contact us during our business hours ( M-F 9-5 EST). 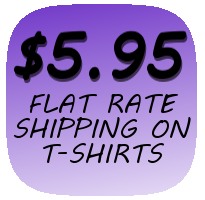 You can email us at classictshirtshop@gmail.com with any inquiries.